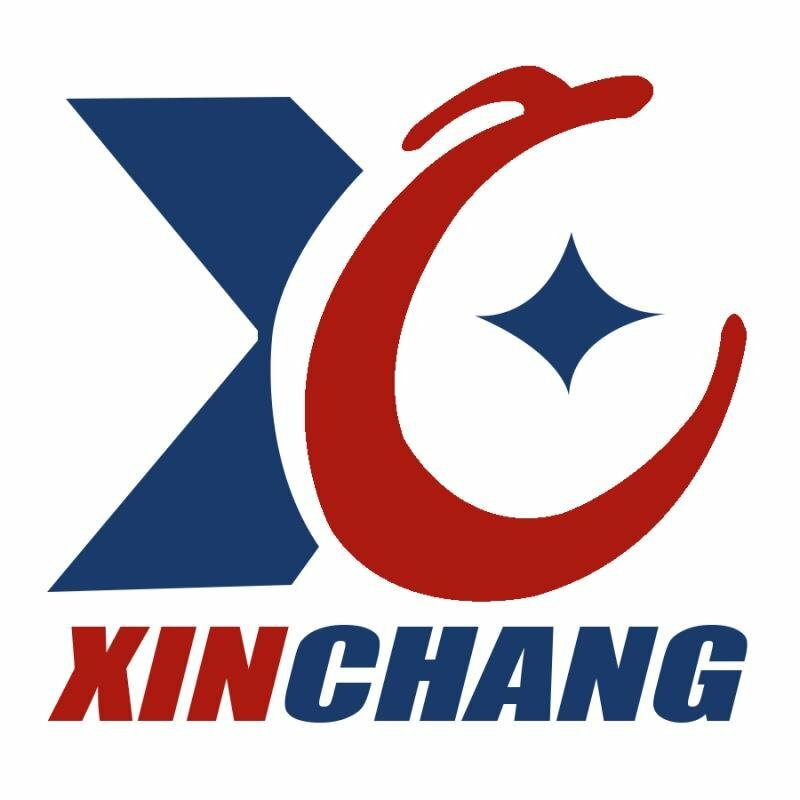 Xinchang water-softener salt is made from high purity Pdv Salt, also named Water Softener Salt Tablets, Ion-exchange Water Softener and Food Grade Water Softener Salt. When used in your water softener, our water softener salt helps remove minerals from your hard water, including iron,calcium, magnesium, and even barium. 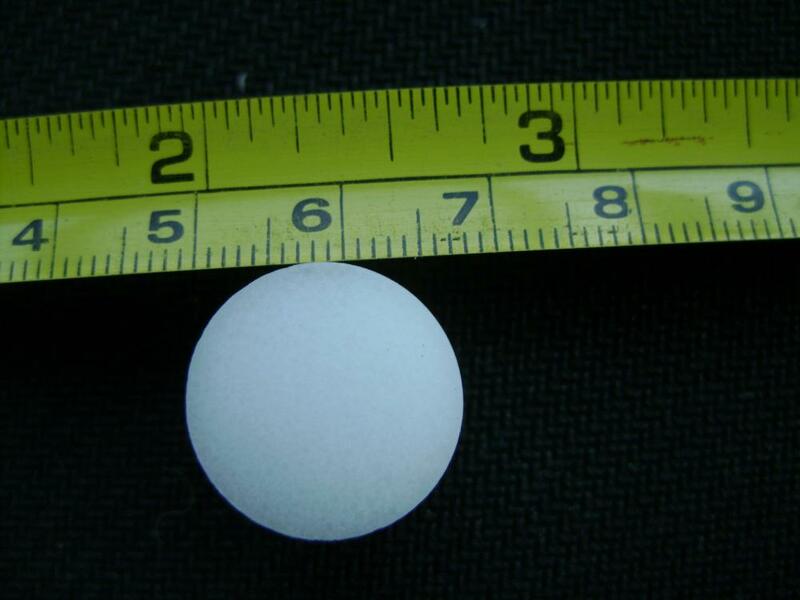 These hard water minerals are removed when water passes through resin beads in the water softener tank. Salt or potassium chloride is used to periodically rechargeb the resin beads so that they can continue to remove these minerals. 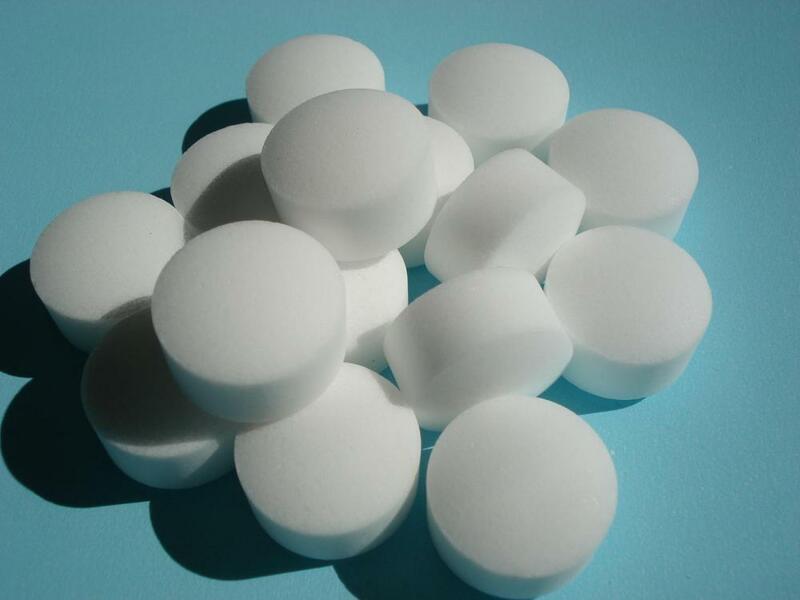 After our softener salt helps remove hard water minerals, you have soft, bright towels and clothes, shiny dishes and longer pipe and appliance life. Packages in bags as 10kg/25kg/500kg/1000kg or be tailored to customer requirements. Looking for ideal Ion Exchange Resin For Water Softener Manufacturer & supplier ? We have a wide selection at great prices to help you get creative. 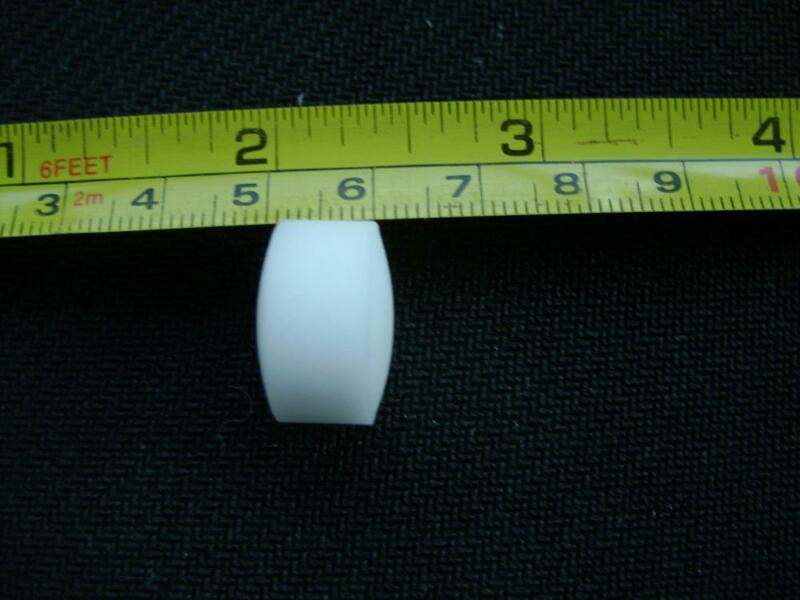 All the Water Softening Salt Tablet are quality guaranteed. 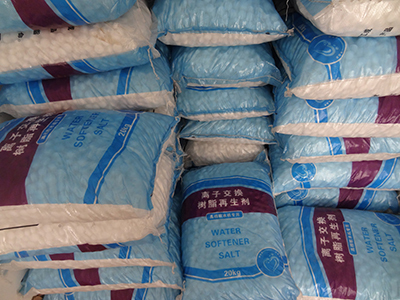 We are China Origin Factory of Food Grade Water Softener Salt. If you have any question, please feel free to contact us.